The new Bass Pro Tour will employ a catch-weigh-release format to promote conservation. Plans have been finalized for a long-rumored new tournament circuit that may involve many of professional bass fishing's top stars and has the potential to significantly change the landscape of the sport, BassFan has learned. The Bass Pro Tour, a venture that involves the group of angler/investors who own Major League Fishing and Stan Kroenke's outdoor media empire that includes Outdoor Channel, Sportsman Channel, MLF production company Winnercomm, BassFan and many other entities, is set to launch an eight-tournament circuit in early 2019, followed by a championship event later in the year. Bass Pro Shops has agreed to a multi-year deal to serve as the title sponsor of the series. �Seven years ago, Gary Klein and I settled on a mission to expand the sport of professional bass fishing through competitive tournaments with an all new and exciting made-for-television format,� said MLF co-founder Boyd Duckett. �After assembling 13 more of the sport�s top-level professionals, the PBT partnership was formed. We always believed if we elevated the visibility of our sport everyone in our industry would be a beneficiary. The 2019 BPT field will be capped at 80 competitors and the first round of invitations went out to anglers last weekend. Meetings with the invited anglers have been set up for later this week at various locations where more information about the new circuit will be revealed, including tournament structure, format and payouts. It was not immediately known what criteria was used to select the 80 anglers nor how much time invitees will have to decide whether to accept the invitation. It is believed invitations will be extended to additional anglers should any of the initial 80 opt out. The new circuit will serve as a feeder system for the MLF Cup events, which will now occur four times a year, rather than twice a year. Based on performance during the BPT, anglers will qualify for Cup events, with lesser-performing anglers being relegated out of the Cup field, regardless of their investor status. 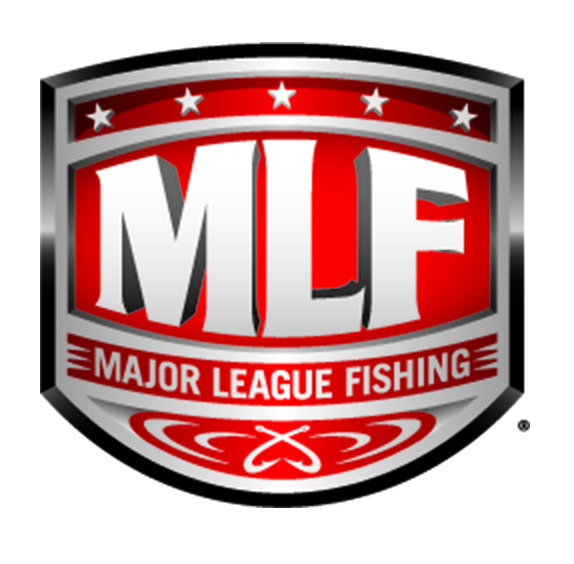 The MLF Selects, which was a supporting series for the Cup events, has been shuttered. From its event format to payouts, which are expected to exceed the current tournament purses of the other top circuits, the BPT could represent a sea change for the top level of tournament bass fishing where B.A.S.S. and FLW have been the pace-setters for decades. The format and look of BPT event will differ radically from what BassFans are used to seeing at traditional tournaments. The new circuit will not employ a land-based weigh-in. 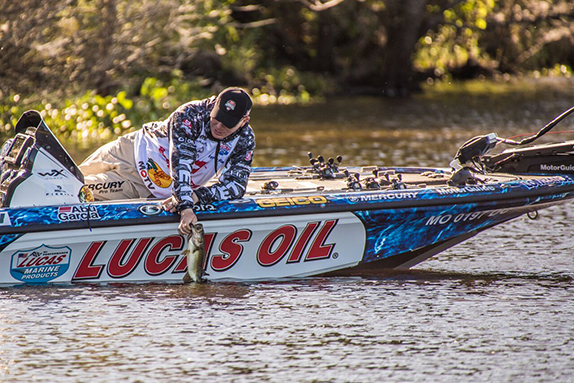 Instead, the emphasis will shift away from the heaviest five-bass limit an angler can catch during a given day to the cumulative weight of all legal-sized bass caught, a hallmark of MLF competition. The BPT will allow for the expansion of MLF�s model, which has grown in popularity since its inception in 2011 with a conservation-minded catch-weigh-release format, timed competition periods and penalties for fish-handling miscues, coupled with a live leaderboard and tight restrictions on information about venues. It wasn�t immediately known if the BPT events will operate with timed periods and fish-handling penalties. The main difference between the BPT and previous MLF events is BassFans will be able to follow the PBT competition in real time rather than waiting months for the televised version to air. MLF episodes are consistently among the highest-rated shows on Outdoor Channel and World Fishing Network and in recent years, MLF has expanded its reach through broadcast partnerships with CBS, CBS Sports Network and Discovery Channel. It is believed those partnerships will expand with the additional hours of programming and content to be generated by the BPT. Morris said Bass Pro Shops� support of the BPT will not impact its sponsorship interests related to B.A.S.S. or FLW. Bass Pro Shops currently serves as the presenting sponsor of the Bassmaster Opens and the Bassmaster College Tour as well as FLW�s high school fishing series.